DW friends, please be aware of your rights regarding your work permit and passport. You must not retain your FDW’s Work Permit. She should carry her original Work Permit with her at all times for inspection on demand by any public officer. You must not retain your FDW’s passport without her consent. If prior consent was given for you to safe keep the passport, you must return the passport to your FDW upon her request. 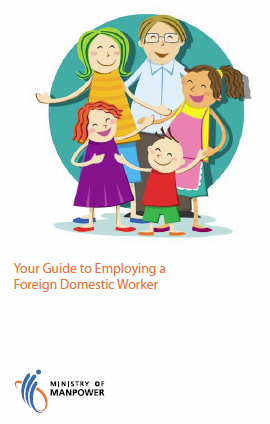 Full details can be found on the MOM website through this employers guide.